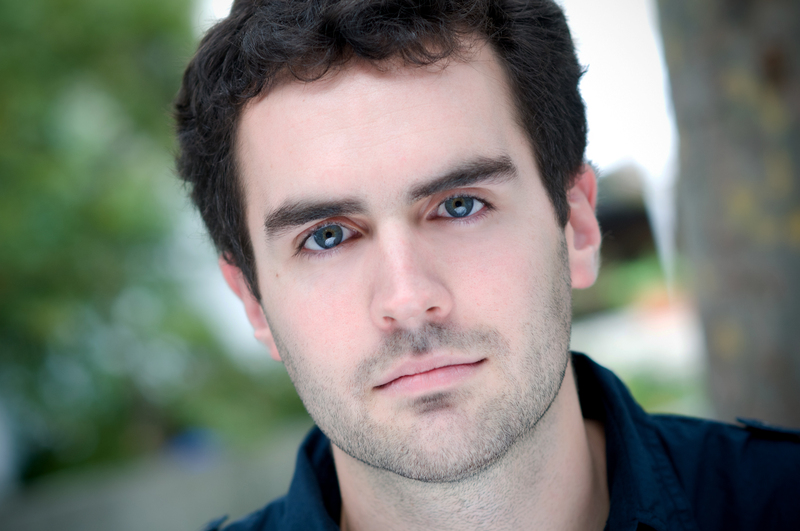 Brennan is a former second-grade teacher in Chicago, current MFA candidate at The New School for Drama in New York, and native of Newport News, VA. He lives with the wonder and wide eyes of a kid — always observing the world and archiving new discoveries in his memory. His stories arise from small, unforgettable moments that are as personal as they are relatable. He mines humor out of the mundane and proves that it’s possible to find goodness in almost any situation. The stories you see from him are thoughts and reflections on real things from his world. Click here to meet the other authors.